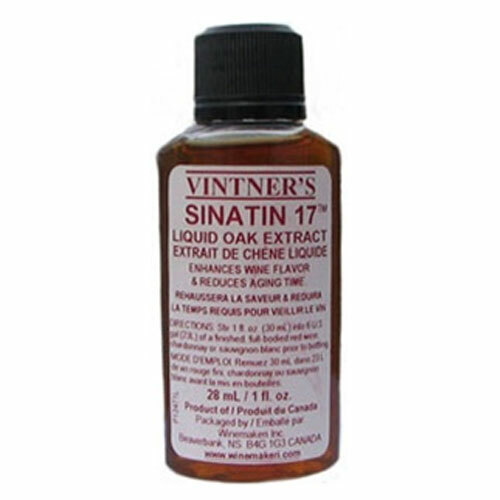 Liquid Oak Extract for whiskies and wines. Convenient 1 oz/28ml size! 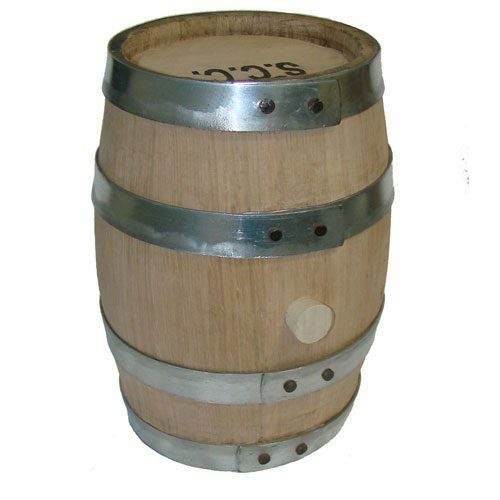 Available in bulk 500ml bottle for some serious oaking too. 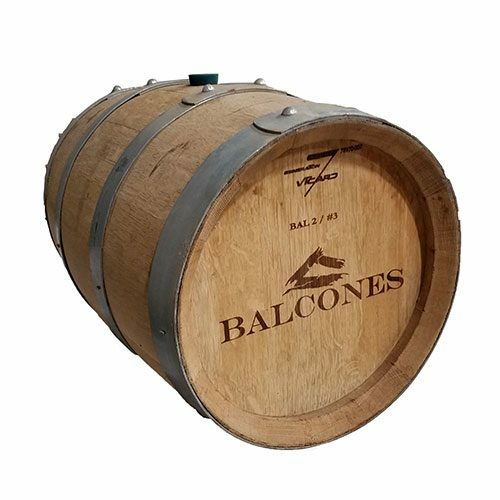 The extract is also used in wine to gain more flavor enhancement and to help reduce aging time. 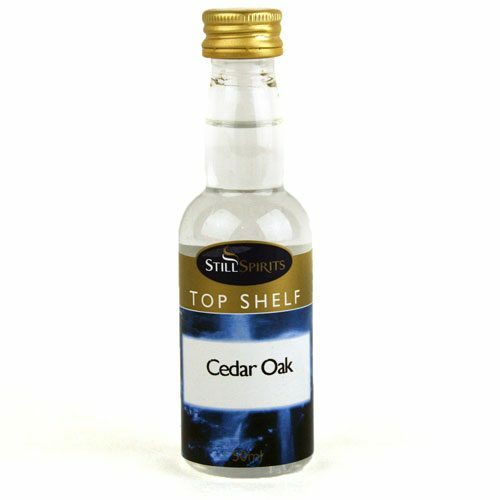 Whether purchasing a small bottle like this one or going up to the bulk size, you can be sure to get a nice oak flavor from this product. 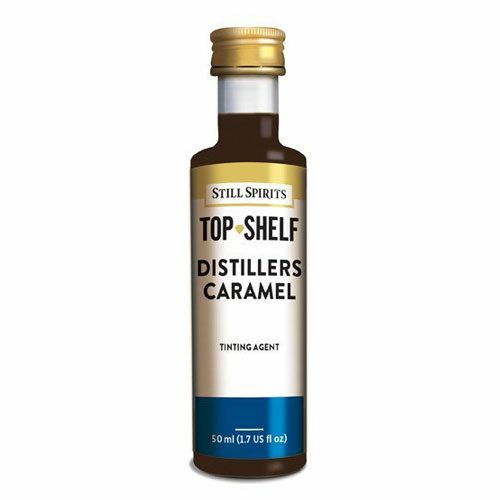 I used this along with the Whiskey Essences. Helped round out the flavor.